We all have goals we want to achieve in life, and we aren’t even a little bit embarrassed to admit that, for us, reaching Sephora VIB Rouge status is one of them. Luckily, that dream is one step closer to becoming a reality because Sephora now has a Weekly Wow sale for you to feast on. That’s kind of a big deal (no pun intended). Sephora’s new Weekly Wow deals will feature popular makeup items marked 50% off every Thursday. If that isn’t a reason to treat yo’self, we don’t know what is. Usually, when Sephora has a sale it’s part of the Beauty Insider program. But this new sale makes it possible for anyone to shop their dream makeup at incredible prices. We couldn’t be more thrilled, and our lovely faces are going to be even lovelier very shortly. 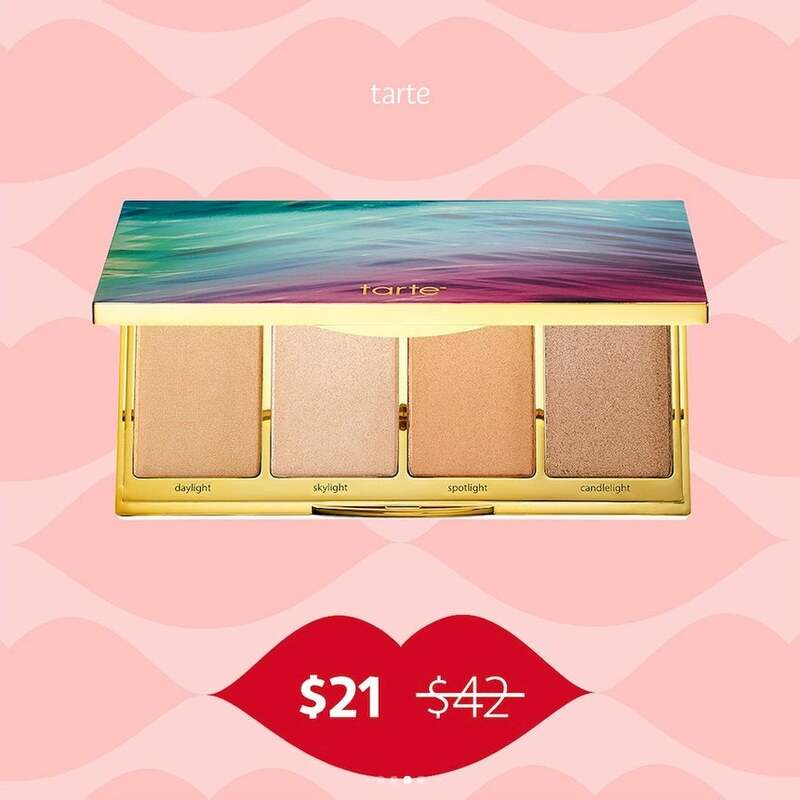 Let’s take a look at the items Sephora has on its Weekly Wow Sale today. This chic palette features six shades: three for highlighting and three for contouring. The pans are removable and refillable, making it ultra-adaptable and convenient. Sadly, this deal was too good to pass up and is now unavailable. The cream formula makes this contour kit insanely blendable and easy to use. Not to mention that it gives your skin a beautiful and even tone. Sadly, this is already out of stock at Sephora too. This highlighting and strobing palette has four illuminating shades that look beautiful on all skin tones. The four micro-shimmer powders give you a stunning multi-dimensional effect that still looks natural. Unsurprisingly, these are already sold out as these gorgeous shades are completely irresistible. We’re obsessed with these twelve shades including six modern mattes and six metallic shades. Again, these deals are flying off the shelves, because this is out of stock. This is about as good as it gets, these are seriously amazing products and prices. Head on over to Sephora and make them all your own ASAP. The great thing about these deals, is that they will be happening every week.